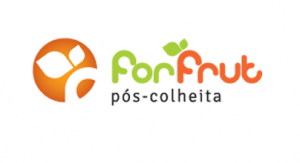 ForFrut Pós-Colheita is a company specializing in technology for fresh fruits treatment, relying on the national and international experience of your partner, the agronomist engineer Julio Cezar Marquez, with more than 17 years in this area. Concious of current requirements and needs, ForFrut are in constant search for new technologies and effective methods of fresh fruit processing with the purpose to extend it´s shelf life. Based on this continues improvement search MEGH and ForFrut established a partnership based on technology, manufacturing and marketing of products based on waxes , in the fresh fruit sector for the Brazilian market. © 2019 - All rights reserved - Developed by OJR Consultoria em T.I.